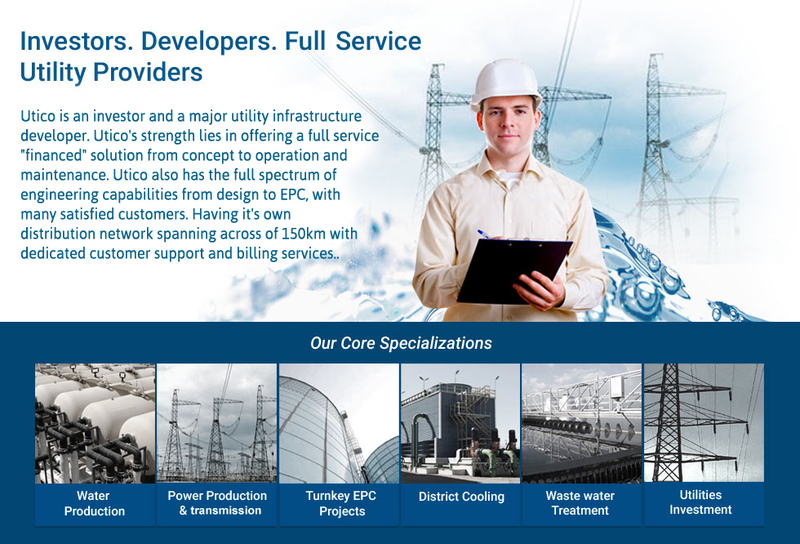 UTICO as Utility ExpertsA renowned utility service provider through our valued associations and partners. 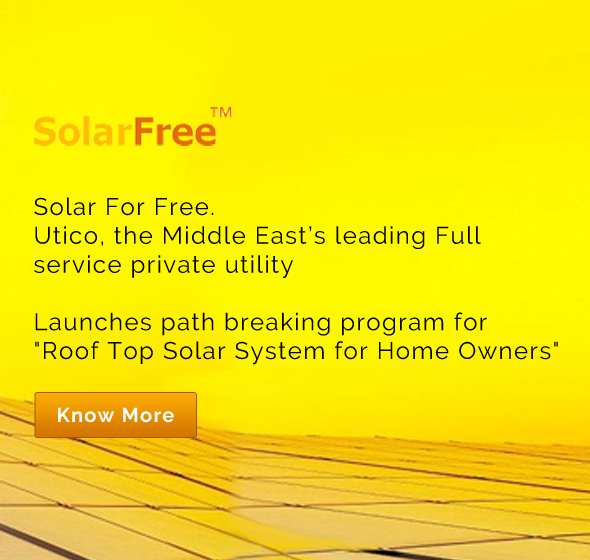 Beyond the UAE, where Utico holds the title of being the largest full service private utility, the company also qualifies as a major full service utilities provider in the greater Middle East region. 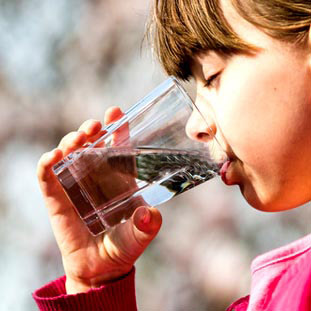 Utico is also one of the leading green companies in the UAE, as the first company to have obtained ISO 50001 certification for Energy management from Quality Austria. 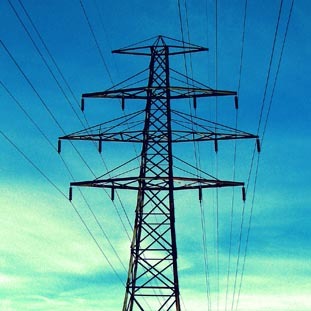 The power generation sector is an essential service industry that uses technologies ranging from the mature Gas & Steam turbines to pioneering Wind & Marine current turbines. 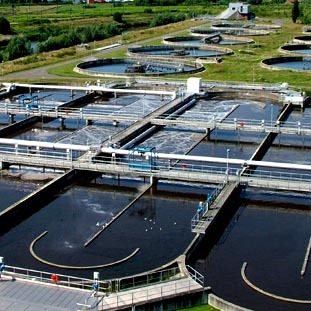 UTICO provides effluent treatment solutions for various types of industrial waste water. Customized systems to suit the wide variety….